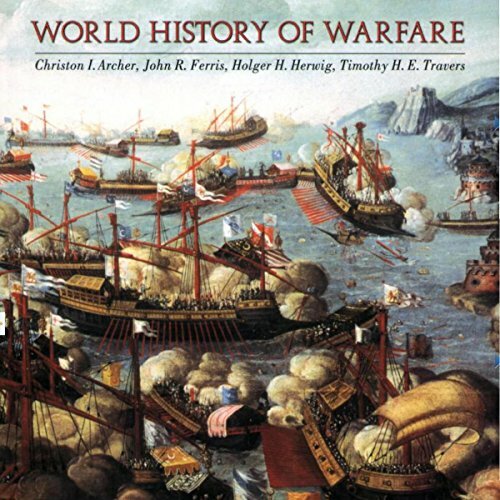 Showing results by author "Timothy Ferris"
World History of Warfare covers worldwide military history from ancient times to the present and is designed for college courses. Its principal theme is an exploration of change and continuity, revolution and tradition, in three thousand years of warfare. It teaches students and general listeners how warfare evolved and how that evolution affected human society, with emphasis on major turning points in the conduct of warfare rather than a superficial general history of wars. In 1977, two extraordinary spacecraft called Voyager were launched to the stars. Affixed to each Voyager craft was a gold-coated copped phonograph record as a message to possible extra-terrestrial civilizations that might encounter the spacecraft in some distant space and time. Humans have long sought to comprehend the enormities of cosmic space and time. 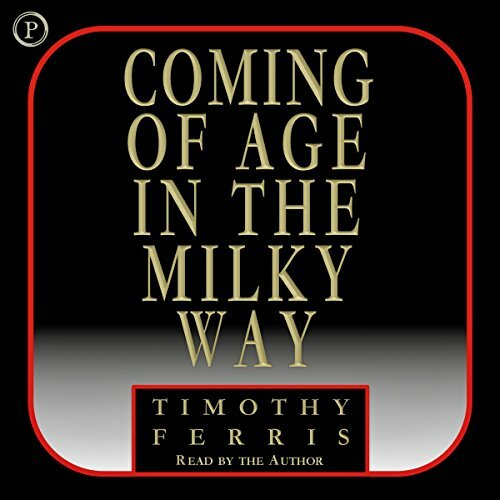 Here, best selling science writer Timothy Ferris tells the story of that quest. He interweaves the majestic themes of astronomy, physics, religion, and philosophy with fresh and lasting portraits of the men and women who created what has been called our society's most precious treasure - its conception of the universe at large. Anyone can get started in astronomy, just by going outside on a dark night with a star chart and learning their way around. 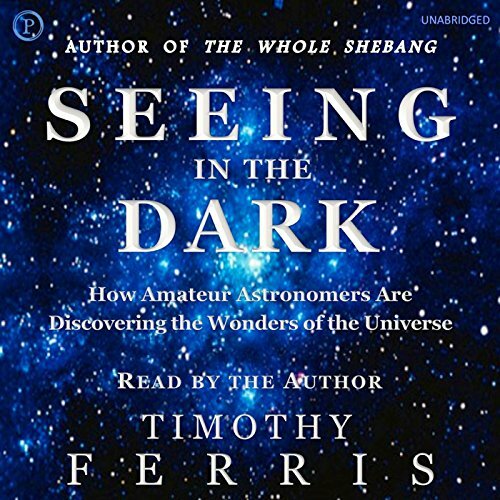 Timothy Ferris tells us what's been seen out there - the Ring nebula, the Silver Coin galaxy, the Virgo supercluster, and how to find them. 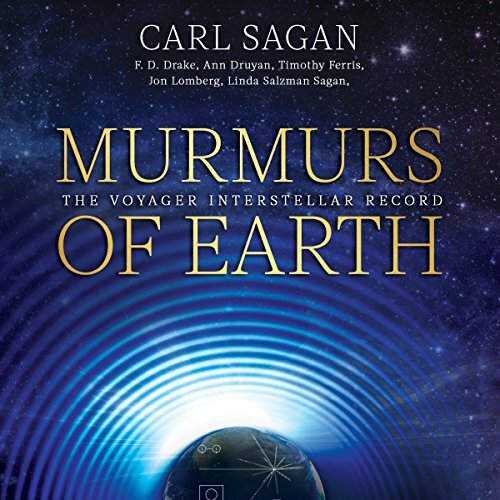 Explore the secrets of the universe with selections from the works of three of the greatest scientific minds of our lifetime. 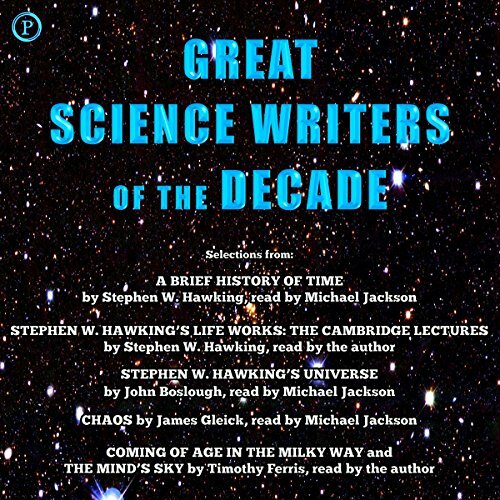 Widely regarded as the most brilliant theoretical physicist since Einstein, Stephen W. Hawking has delved into today's most important scientific ideas about the cosmos, expanded upon the rich history of scientific thought, and reveled in the complexities of the universe in which we live. 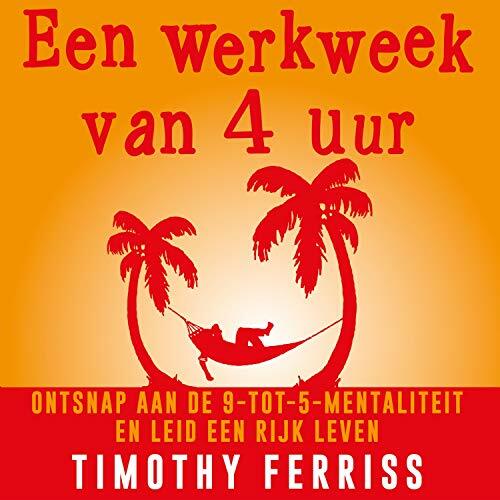 Vraag Timothy Ferriss wat hij aan het doen is, en de kans is groot dat je als antwoord krijgt: "skiën in de Andes", "duiken in Panama" of "tangodansen in Buenos Aires". Ferriss heeft namelijk het achterhaalde idee van "eerst werken, dan leven" ingeruild voor een rijk leven in het hier en nu. Niet geld stelt je daartoe in staat, maar de nieuwe economische factoren tijd en mobiliteit.